LEGO posted a teaser trailer for the new UCS Millennium Falcon yesterday, so I figured I'd start a thread on the new one. The rumor is that this one is going to be $799. The main question I'm going to have is whether it's OT, Han Solo Movie, Sequel Trilogy, or if it's going to be interchangeable. Yeah but including a round radar dish is probably all they have to do to make it both versions and simultaneously kill the collectibility of the old version. Since I'm only into OT Lego, I'm kind of hoping they don't do it and leave them as separate things, and then I wouldn't be tempted to get this. I've heard both rumors, that it will be interchangeable and that it will come with both Sequel and OT figures. 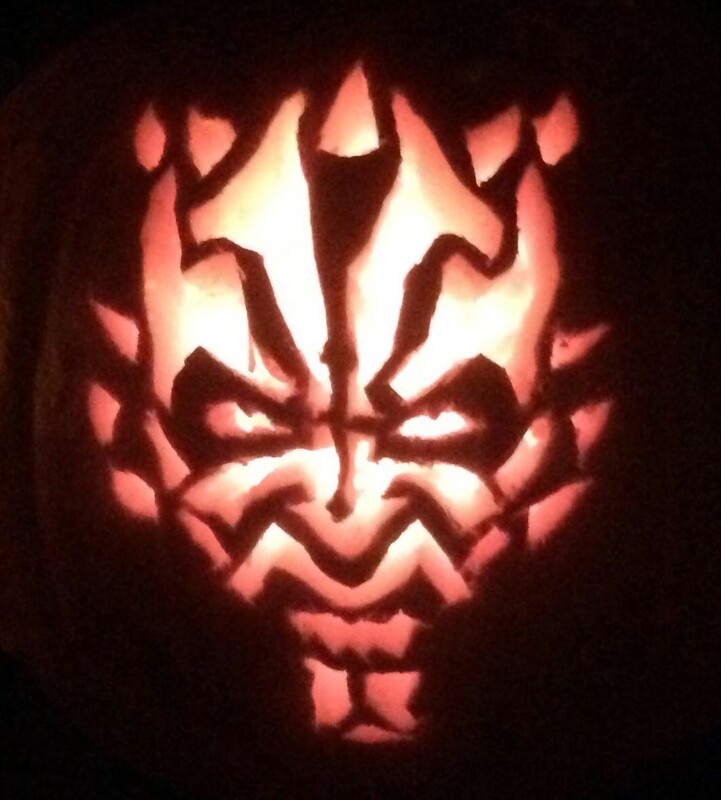 Guess we'll find out on Force Friday. They'd sell more of them, so it makes way more sense for them to sell it as interchangeable. It does look like a nice upgrade. I'm looking forward to seeing other angles. Yeah, I love the look. I'm assuming there's no interior like the last one. I just wonder where I'm going to dig up the cash for this. $800... I have NO idea how I will be able to afford this. Look at the size of that thing! (that's what she said). 7500 pieces? I thought the Death Star was big at 4000+. Yikes. Love it. 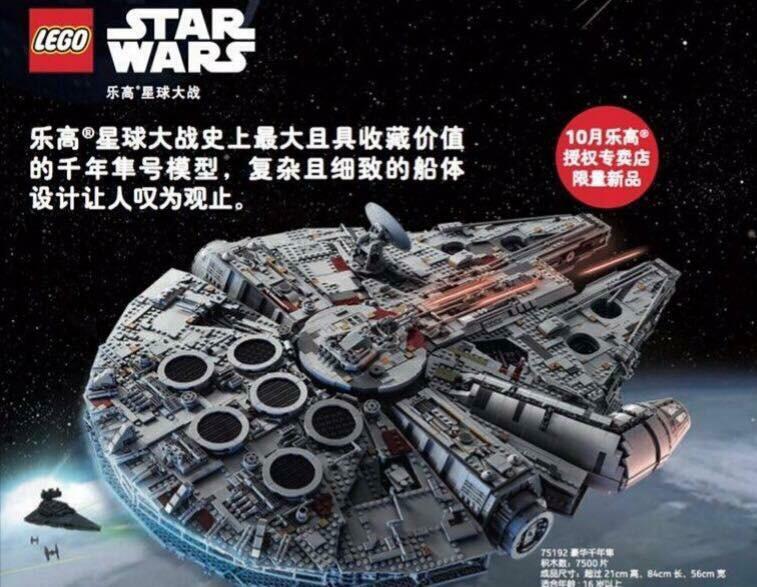 As someone who stupidly didn't buy the original UCS Falcon, I'm all over this. Will wait to double VIP points month, that's basically a "free" $80 to use for another set. Between now and then, I'll sell off my Marvel Legends collection to try to offset the cost a bit. 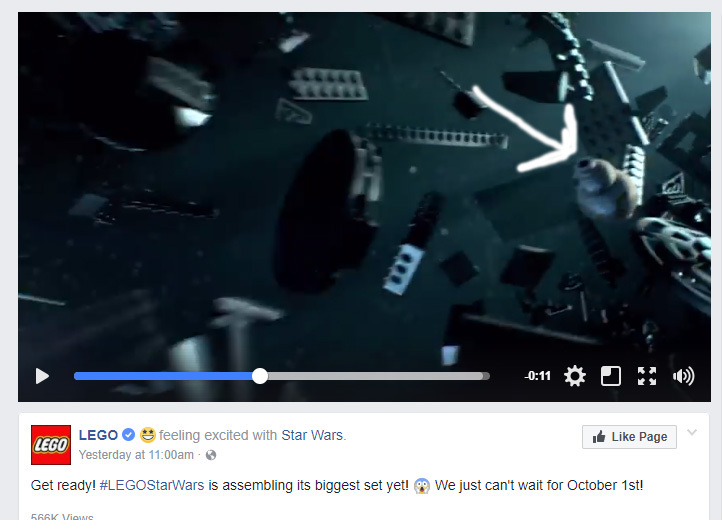 Did I miss a previous set - when was that TIE Advanced UCS set in the background of the video released? Never mind, it was released in 2006, which was during my off Lego period. I didn't start getting back into Lego until the Shuttle Tydrium UCS set was released. Haven't bought a LEGO set in some time... this is really, really tempting though. Set is available for VIP Members! Currently backordered, and "will ship in 30 days." Scalpers are already going crazy over it.